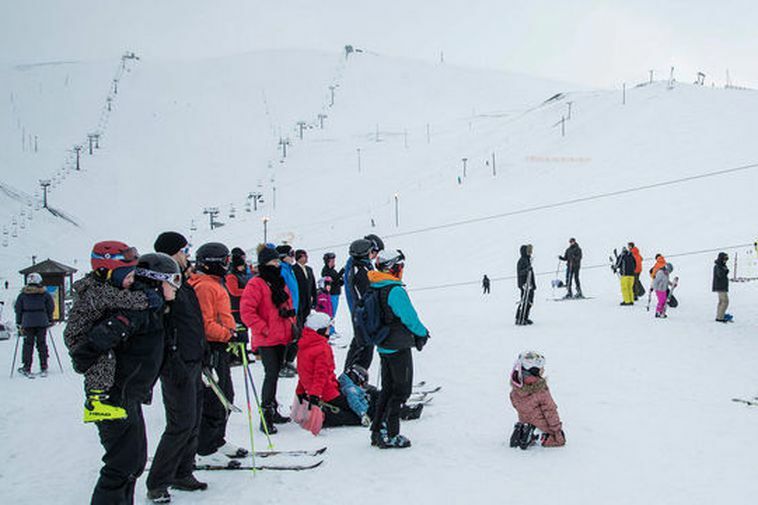 The Bláfjöll skiing area just south of Reykjavik is open today from 14- 21 pm due to the great snowfall of recent days. Skies are clear and the temperatures is -5 C.
People are warned though to keep to the lanes as outside of them there may be rocks close to the surface. For information about prices, location and opening hours see HERE.